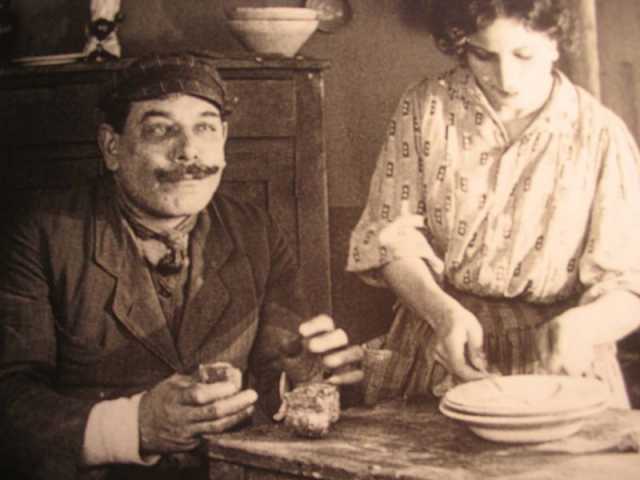 Sperduti nel buio is a motion picture produced in the year 1914 as a Italien production. The Film was directed by Nino Martoglio, with Giovanni Grasso, Maria Carmi, Virginia Balistrieri, Vittorina Moneta, Dillo Lombardi, in the leading parts. We have currently no synopsis of this picture on file; There are no reviews of Sperduti nel buio available.